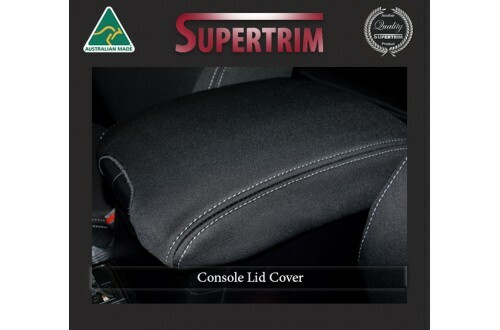 The Console Lid Cover is designed to ensure an unobstructed operation of the lid and provide a good fit with ribberd rubber backing for grip. No straps are required. I bought a complete set off you a few years ago. Fantastic love them (10/4/2019 from eBay).